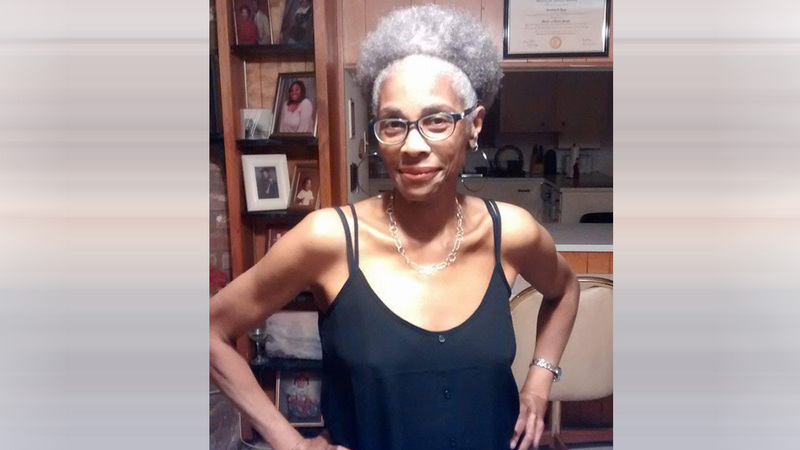 HOUSTON (KTRK) -- A tragic update in the search for a 60-year-old woman who went missing after heading to a doctor's appointment on Monday. Vernetta Yepp was found dead by those searching for the missing woman. Her loved ones say they do not believe she was the suspect of foul play. Instead they believe it may have to do with the fact that she was without necessary medication. In their last communications with Yepp, loved ones say she was frantic because she was lost and disoriented.